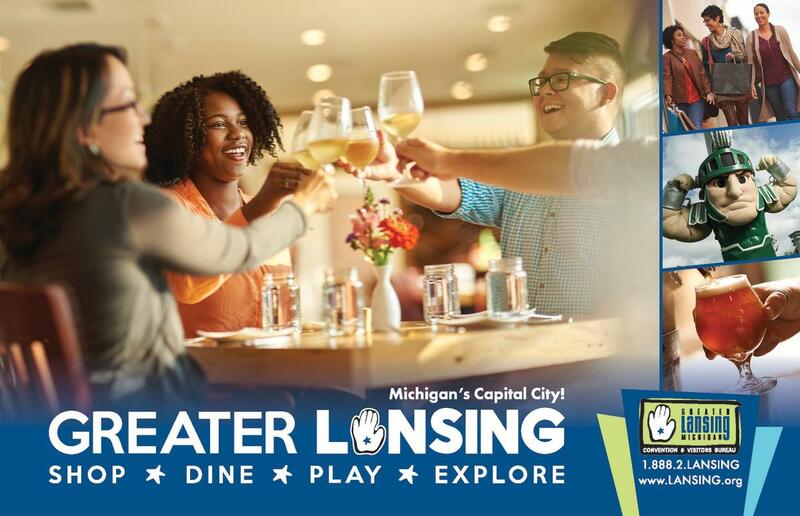 As a destination marketing organization, the GLCVB's marketing department strives to produce creative, engaging materials that promote the region as a travel destination. A few samples of some of our campaigns are highlighted here. 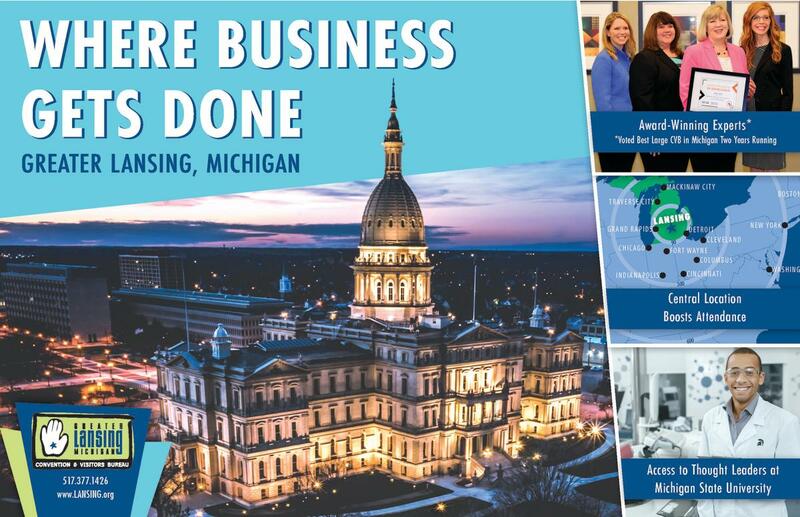 Greater Lansing is proud to be a partner with Travel Michigan and their award winning Pure Michigan campaign. 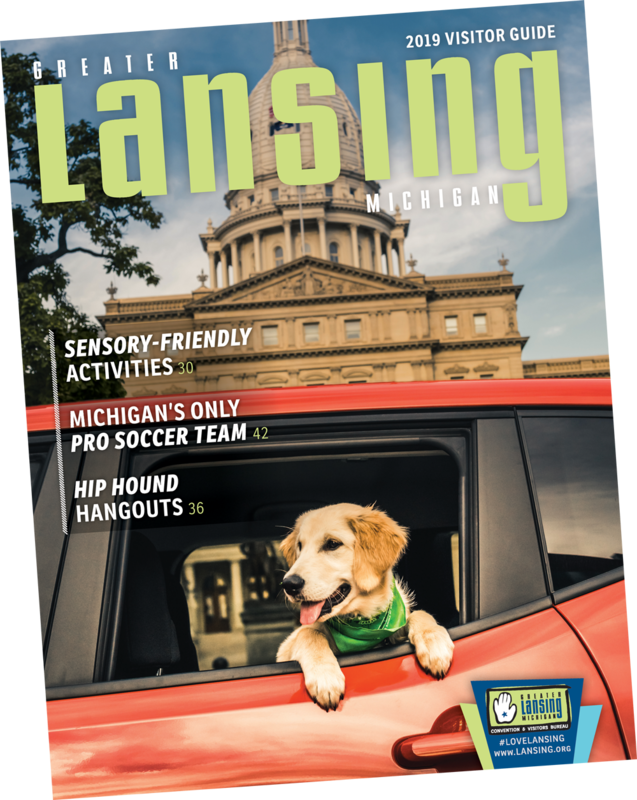 Check out the video below to experience One Day In Lansing.